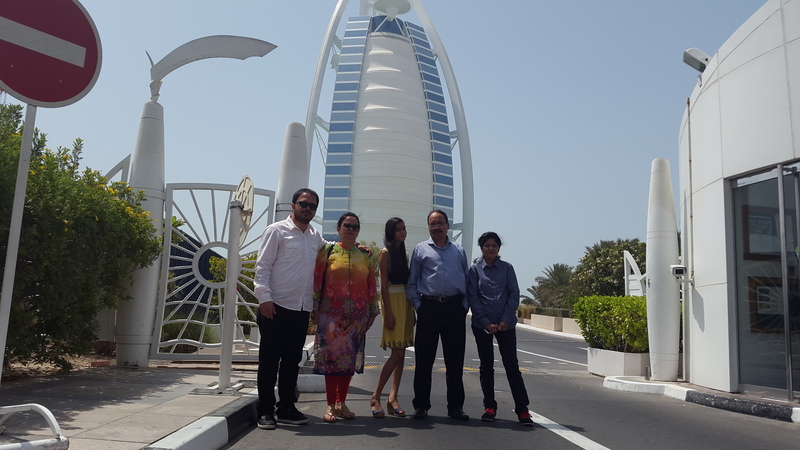 Continuing its initiative to reward the remarking performance of top employees, Skipper sponsored a trip to Dubai for Star Skipperite of the Year, Ms. Bharti Chandhok, Manager – SCM, and her Family. 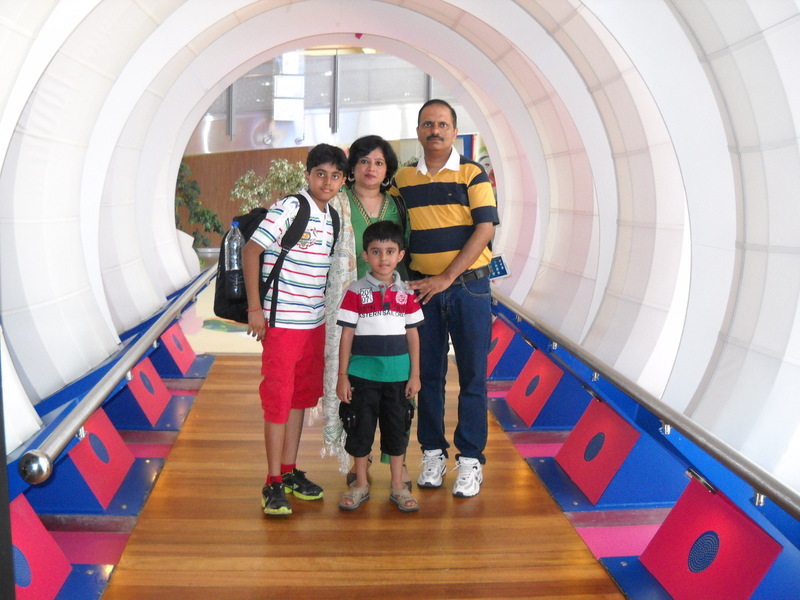 Ms. Chandhok and her family enjoyed the sights and sounds of Middle East’s most dynamic city, Dubai, over a period of six days. 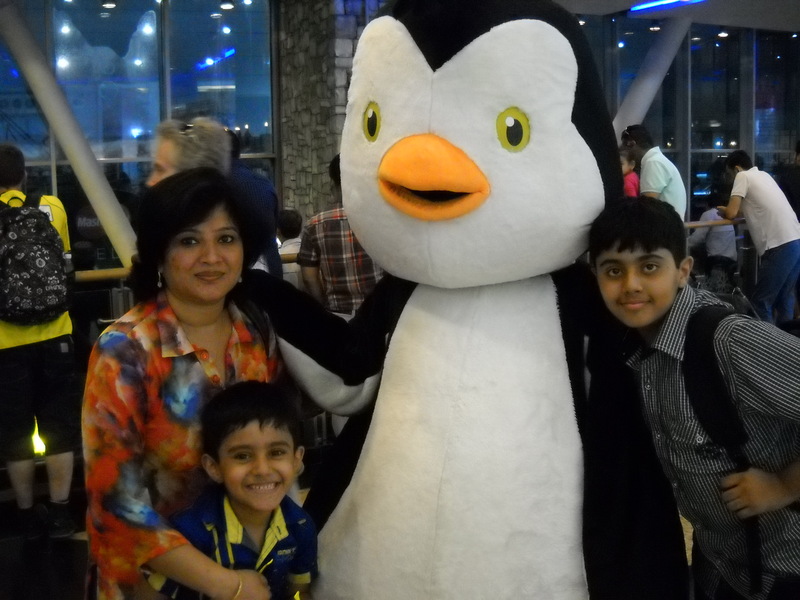 They visited famous landmarks such as Burj Khalifa, Atlantis the Palm, Dubai Aquarium and Underwater Zoo, Dessert Safari, Sky Dubai, and Ibn Batuta Mall. Ms. Chandhok and her family also attended a yacht party hosted by the Company at Marina, in the company of Skipper Middle East employees. 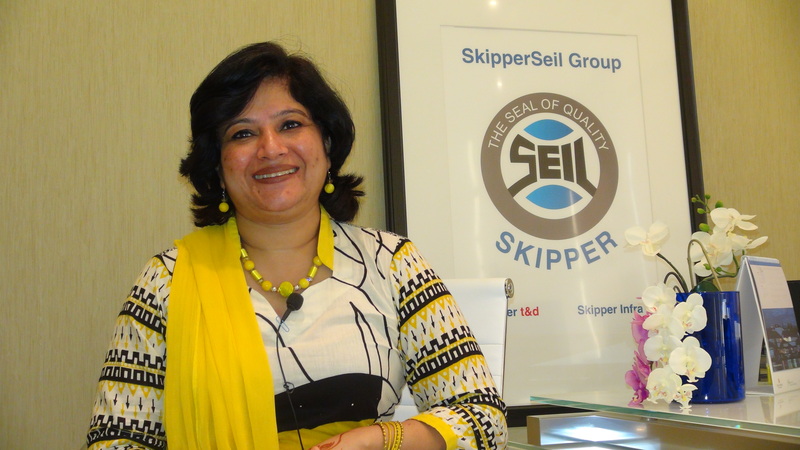 She was also welcomed in Skipper’s Global Corporate Headquarters in Dubai and felicitated with a present to show Skipper’s highest commitments towards rewarding deserving employees. On the occasion, Ms. Chandok talked about her wonderful, long association with the Company and the Company’s excellent support towards its women employees. She was presented with a golden set of Bracelets as her parting gift on the occasion. Skipper congratulates Ms Bharti Chandhok and her family for winning accolades and wish her success in his future endeavours. As the year rolls on, the other winners will also commence their international tours and we will be bringing you updates on their experiences. Skipper deeply values its human capital and rewarding the best talent has always been a focus of the rapidly growing company. This year as an initiative to reward the remarkable performance of top employees, Skipper is sponsoring all-expenses paid trips for all winners of the ‘Star Skipperites of the Year’ for the year 2013-14, and their families. 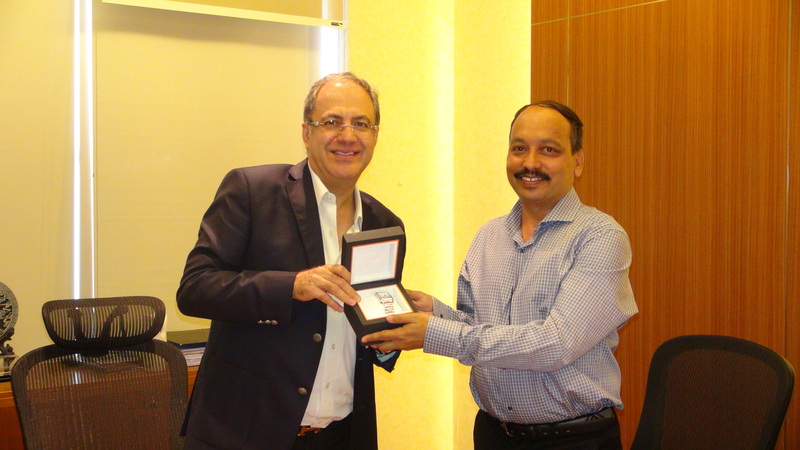 Mr. Rakesh Bharti, Senior Manager – SCM, GTA Engineering Ltd., Nigeria is one of the four Star performers of the year. 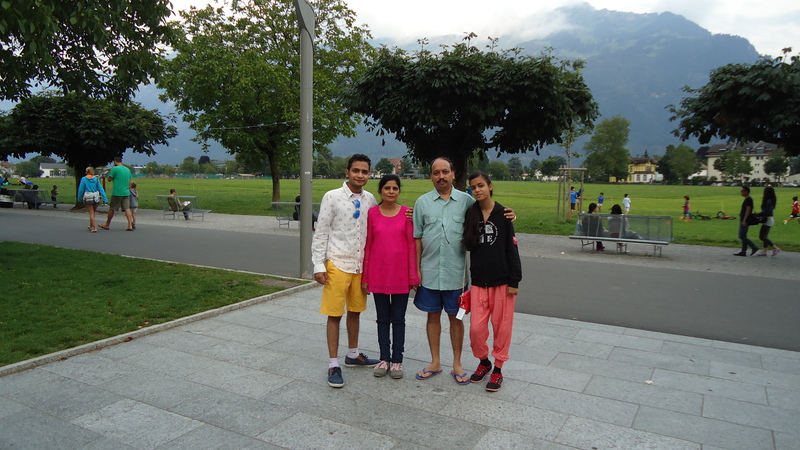 Mr. Bharti was accompanied by his wife and children in his international trip covering three destinations – Switzerland, Paris and Dubai over a period of ten days. 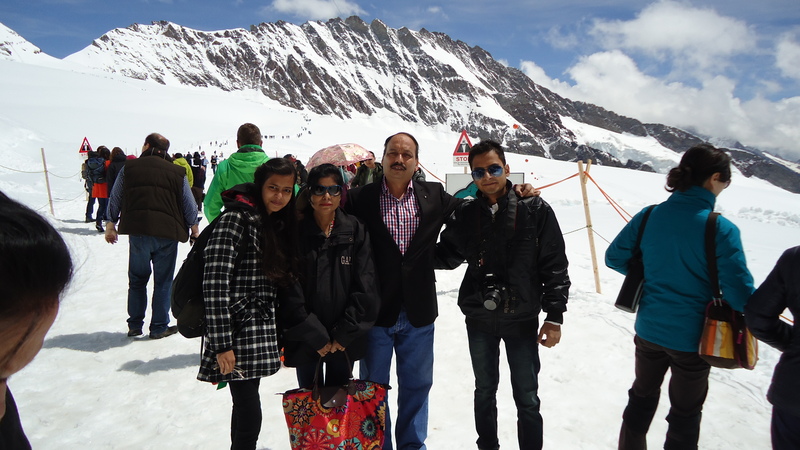 The trip commenced in Switzerland on the 22nd July, 2014, where the family enjoyed the scenic sights of the Swiss Alps at Jungfroujoch – Top of Europe. Another major highlight of the trip included a visit of Mount Titlis, as the family enjoyed cable car rides and the views from the Cliff Walk. 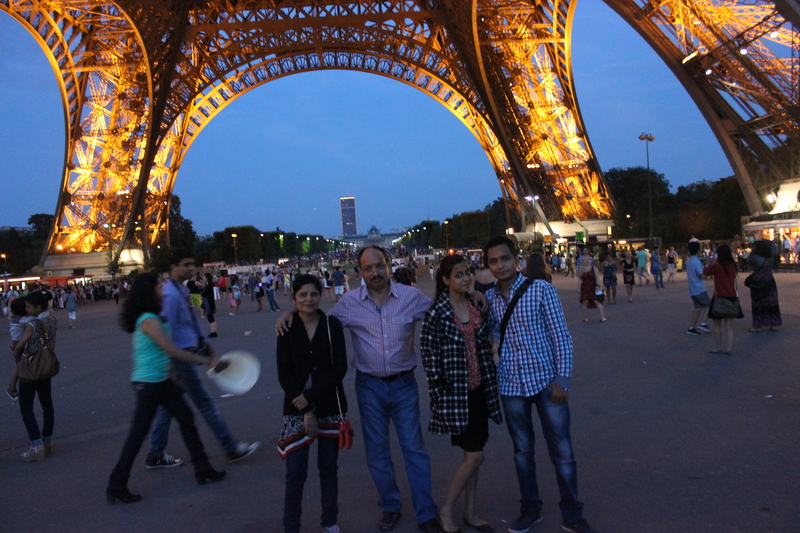 After enjoying a brief Swiss holiday, the family flew to ‘The City of Light’, Paris on 26th July. 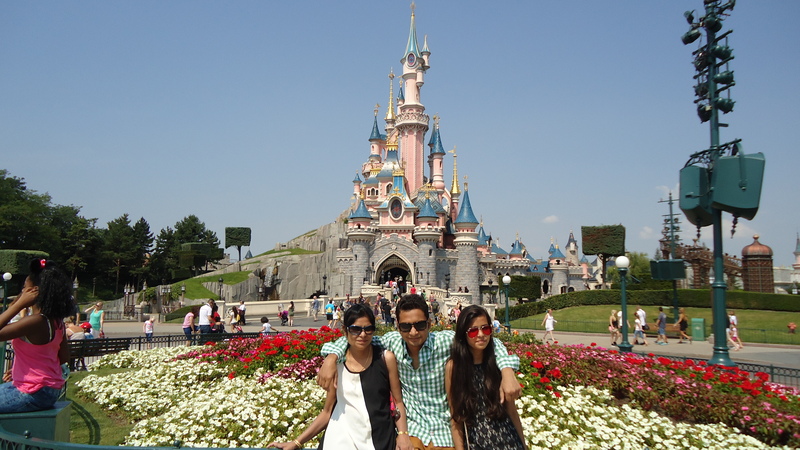 While Mr. Bharti and his wife were taken in by the grandeur of the Eiffel Tower and the architecture of the buildings, the younger folks marked their fun-filled trip to Disneyland Paris as the trip highlight. The trip culminated with a visit to Dubai, ‘The Heart of Arabia’ on July 29th. The group visited the famous landmarks of Dubai such as Palm Atlantis and Burj Khalifa, malls such as Dubai mall and Mall of the Emirates as well as thrilling Desert Safari. Mr. Bharti and his family were invited by the Group President for a dinner in Mr. Bharti’s honour with Dubai staff members. The next day, Dubai office staff welcomed Mr. Bharti and his family in its office and the team celebrated Mr. Bharti’s achievements and success by a cake-cutting ceremony and words of appreciation by Group President, Mr. Jitender Sachdeva, in front of a video conference attended by members of five subsidiaries across the globe. The GP also gifted Mr. Bharti a beautiful Baume et Mercier watch to show Skipper’s highest commitments towards rewarding deserving employees. Skipper congratulates Mr. Rakesh Bharti and his family for winning accolades and wish him success in his future endeavours. As the year rolls on, the other winners will also commence their international tours and we will be bringing you updates on their experiences. The “Skipperite of the Year” Awards Function is an initiative to felicitate outstanding performers across Skipper’s global subsidiaries who have made an exemplary contribution to Skipper and have demonstrated exceptional reliability, quality of work, initiative, and professionalism. 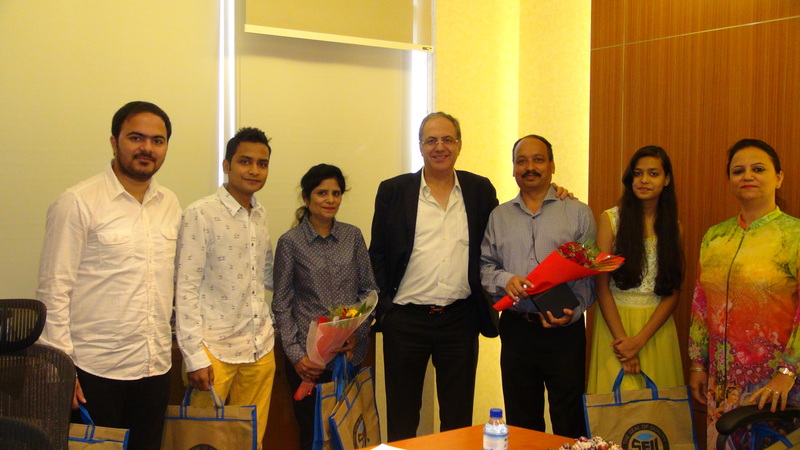 Each winner was awarded a Certificate of Appreciation by Mr. Rakesh Sardana, Acting Country Head, Skipper Nigeria Ltd. and GTA Engineering Ltd. And Ms. Poonam Sachdeva, Group Director Corporate, in two separate formal ceremonies at Skipper’s Regional Headquarters in Gurgaon, India on 7th May, 2014 and in Lagos, Nigeria on 10th May, 2014. We congratulate the following awardees and wish them continued success in their year ahead in Skipper. 1. Mr. Rakesh Bharti, (Senior Manager – SCM), GTA Engineering Ltd.
2. Mr Siva Ramakrishna, (Senior Manager – Projects), GTA Engineering Ltd.
3. Ms. Bharti Chandhok, (Dy. Manager- SCM), Skipper Electricals (India) Ltd.
4. Mr. Parul Narang (Dy. Manger- Quality), Skipper Electricals (India) Ltd.
5. Ms. Perpetual Ngozi Osuji, (Sales Executive), Skipper Nigeria Ltd.
6. Mr. Anietie Udoh, (Executive – Tendering and Project Coordinaton ), Skipper Nigeria Ltd.